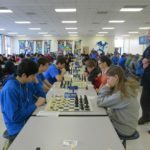 The Oregon High School Chess Team Association has been sponsoring local team chess leagues and holding state championship tournaments for over 50 years. This year’s edition of this longstanding team-based competition takes place at Willamette High School in Eugene, Oregon, on March 2-3. 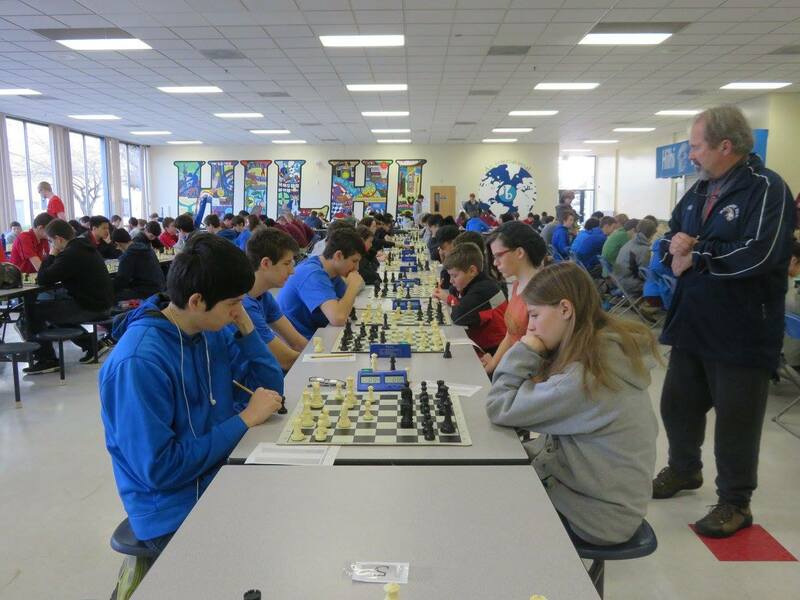 Teams are made up of five players (high school players from a single school can play in the Varsity Division; high school or middle school players can play in the JV division for their high school, and; high school or middle school players from any combination of schools can play in the Open Division) who compete in five rounds of high stakes chess (two on Friday evening, three on Saturday). For more about the tournament itself, see details here. In order to register teams, or if you are an individual HS or MS player who wants to compete in the individual division, register online at this link before February 28 (Feb. 16th for early bird registration). Get your teams together and register in order to become recognized as the top high school chess team in Oregon. There are 1A-6A class division trophies as well in order to establish bragging rights for particular OSAA classifications. If you have questions, contact OHSCTA leadership at OHSCTA -at- OHSCTA.org. See you in Eugene! ← For the Love of Chess Tournament on Feb. 13 in Klamath Falls–Register TODAY!